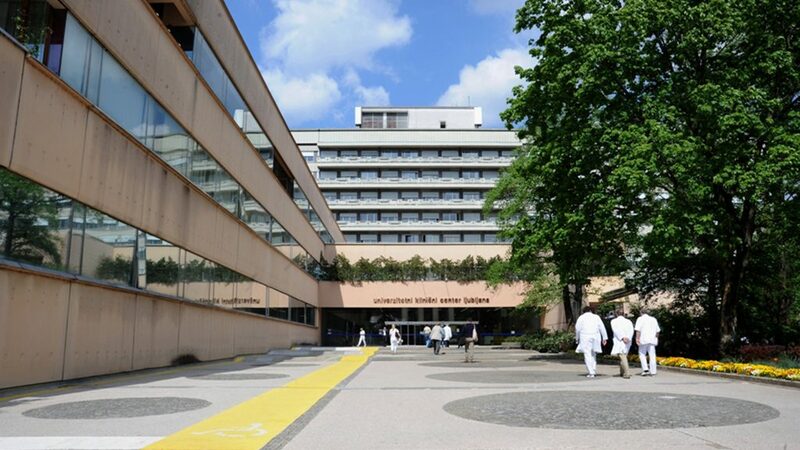 University Medical Center Ljubljana (UMCL) is the leading medical institution in Slovenia and one of the largest university hospitals in Central Europe. We are a public health care institution with medical services at the primary, secondary and tertiary level. We take pride especially in transplantation services, education programmes, and ground-breaking applied basic and clinical research. With 2,166 in-patient beds used for 100,297 hospital admissions annually, and 756,411 out-patient visits annually, managed by 1,302 physician-specialist and 3,993 registered nurses and nurse specialists, the UMCL cultivates an extensive expertise in state-of-the-art medical care. Departments for endocrinology, diabetes and metabolic diseases both for adults as part of Division of Internal Medicine and for children, adolescents and young adults as part of the University Children’s Hospital at UMCL represent the national referral centre for these pathologies, and serve the nation and the region with highest standard medial care, teaching, training and research, firmly anchored in the medical, educational and research mechanism of the European Union.